Powerful 11 Watt ultra high definition sm chip leds. 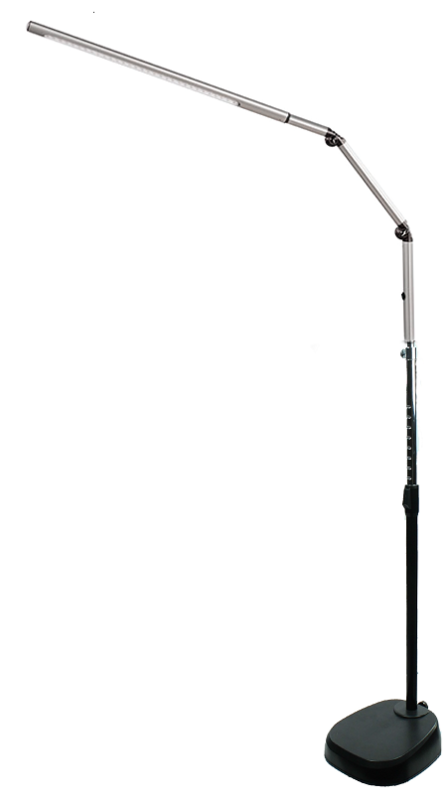 Comes with a height adjustable pole for floorstanding or will fit directley into the base to be able to use as a table lamp..
Made from alluminium so is very strong yet lightweight. 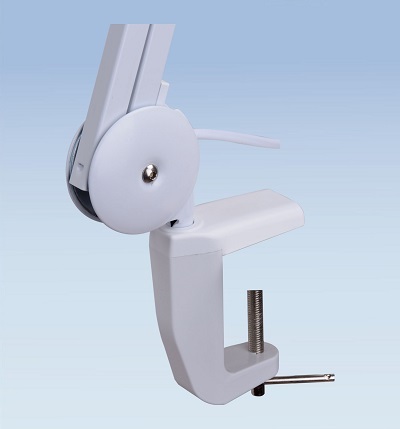 Adjustable at all joints which can be locked in position. 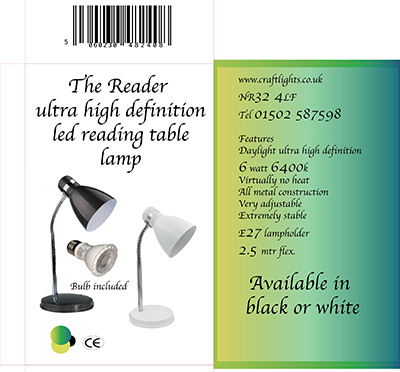 This is the ideal lamp for using over a table or bench where you need a lamp that has a very long reach. 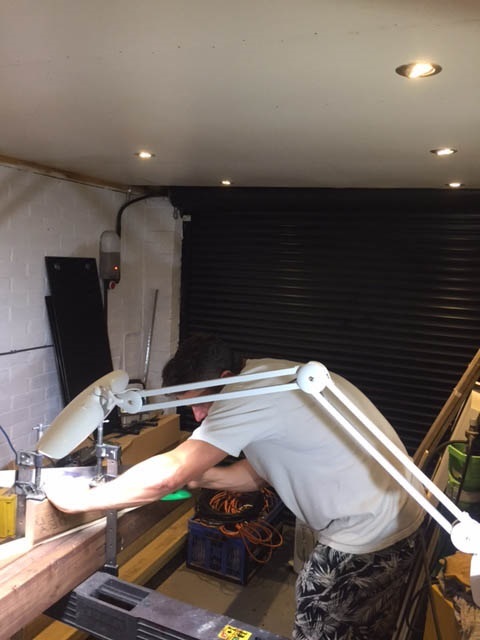 Ideal for over a sewing machine, nail manicure tables, dog grooming, office desk,in fact anywhere where a very good ultra high definition better than daylight light is required. 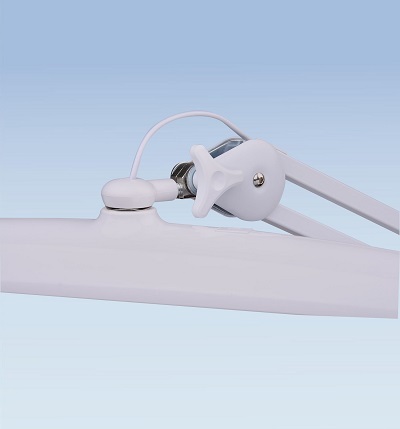 THE LAMP COMES WITH THE TABLE CLAMP AS STANDARD. 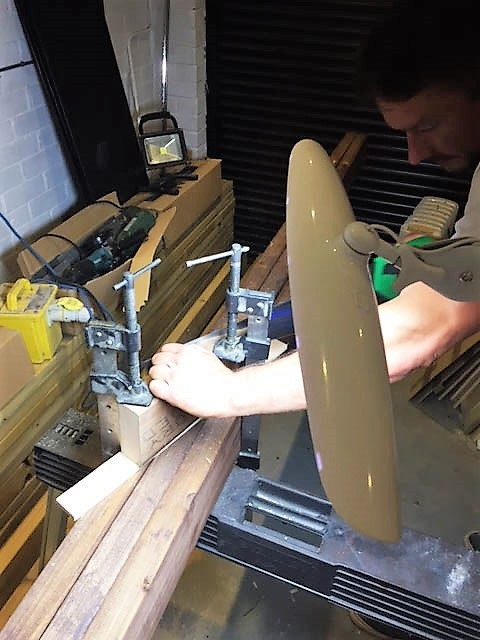 The Luminata is the lamp ideal for all workshops, cutting out tables, benches, sewing rooms where the user needs ultra high definition lighting over a wide area. 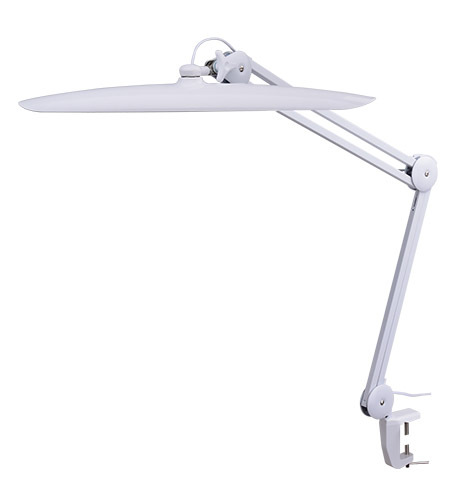 The shade is 60 cm wide and can rotate from side to side as well as up and down with a massive 1 meter range of the arm. 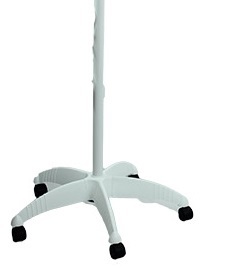 It comes complete with a heavy duty metal clamp, there is a table base option and also a floor stand option. 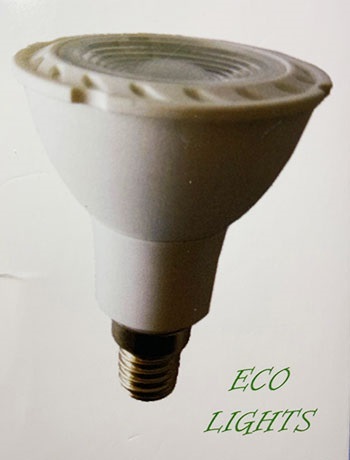 It has a three stage dimmer to enable the user to choose the level of illumination. 2200 lumin/lux more than enough light for the workroom. POWERFUL 60 PCS OF DAYLIGHT SM CHIP LEDS FTABLE BASE AND FLOOR BASE OPTIONOR AMAZING CLARITY AND HIGH CONTRAST. HUGE ONE METRE REACH ARM. 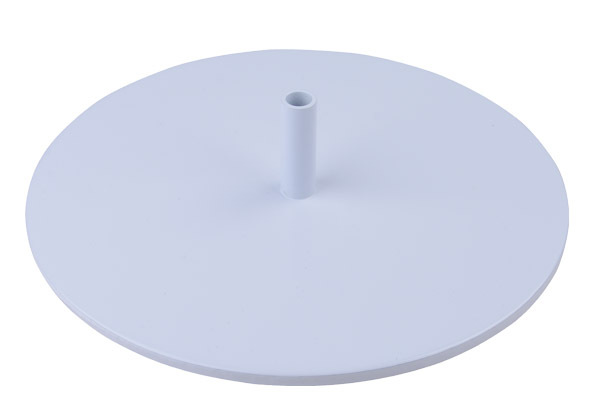 TABLE BASE AND FLOOR BASE OPTION. SHADE SWIVELS FROM SIDE TO SIDE AS WELL AS UP AND DOWN. 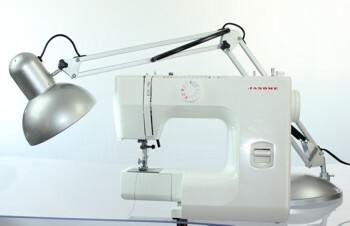 Ideal for all workroom requirements where the user needs high contrast for colour matching or looking at minute detail. P+P £5.85> ! !<PLEASE NOTE HIGHLANDS AND ISLANDS NORTHERN IRELAND ETC WILL INCUR EXTRA SHIPPING COSTS.WE WILL ALWAYS QUOTE BEFORE SENDING. to reach right over your work. 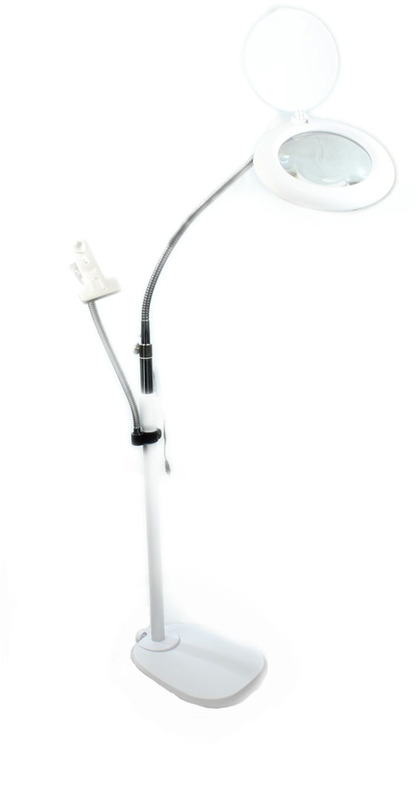 Compare this to the competitors products that do not have the reach or stability of this lamp.